The Delta Conyne is a kite that belongs in every builders bag. They are very stable flyers and can easily be staked down and left to fly all day long. Non-kite flyers (if there’s any left out there) will always recognize a delta box kite when they see one. 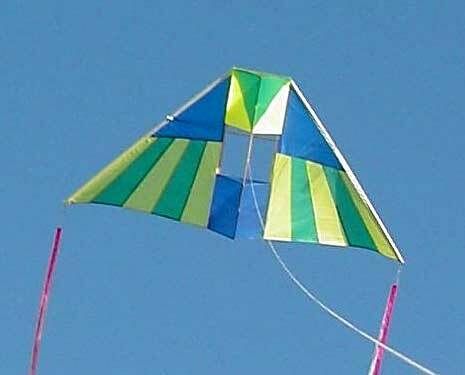 This project was kitebuilder.coms fourth online kitebuilding class.